A group of fourteen pupils and three members of staff travelled to Paris for the weekend to practise their French and enjoy a taste of life in France. 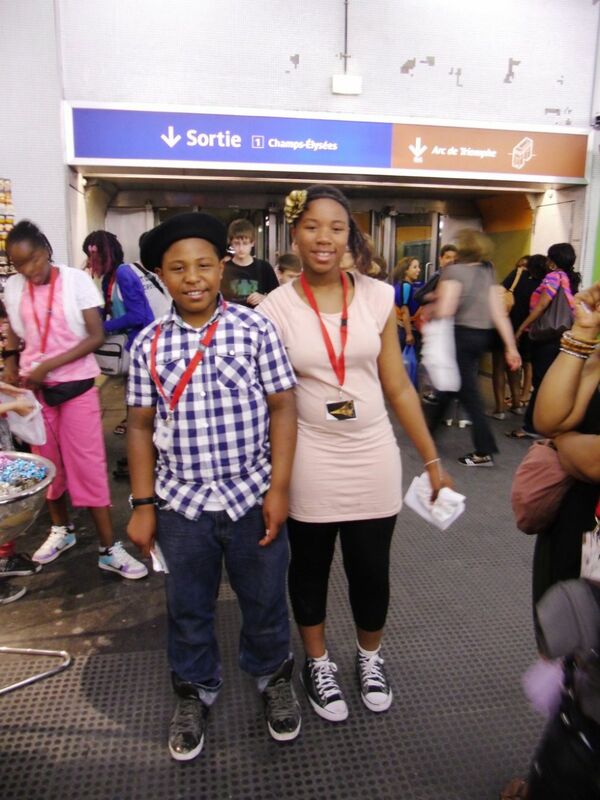 They had a fantastic trip, visitng the Eiffel Tower and the Tuilleries Gardens. 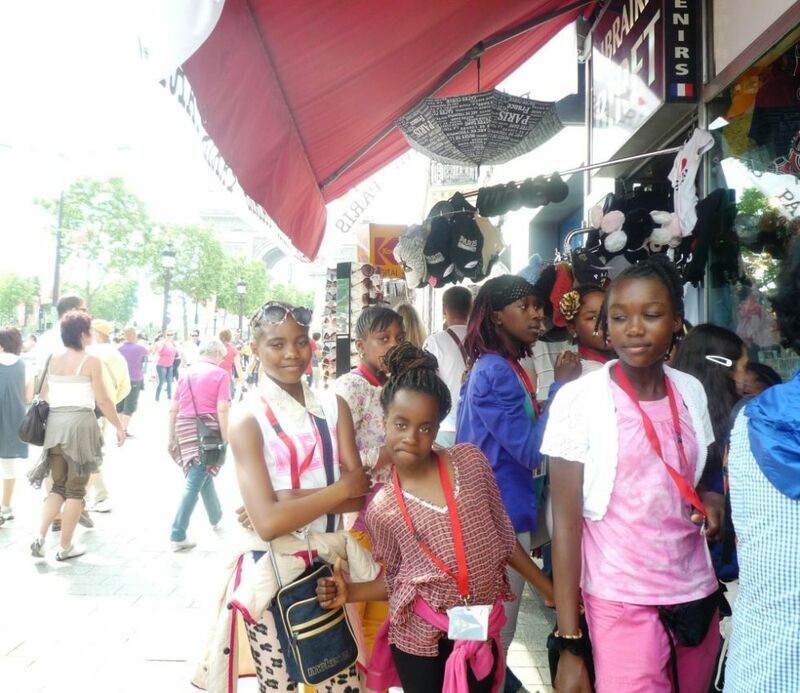 A group of fourteen pupils and three members of staff travelled to Paris for the weekend to practise their French and enjoy a taste of life in France. 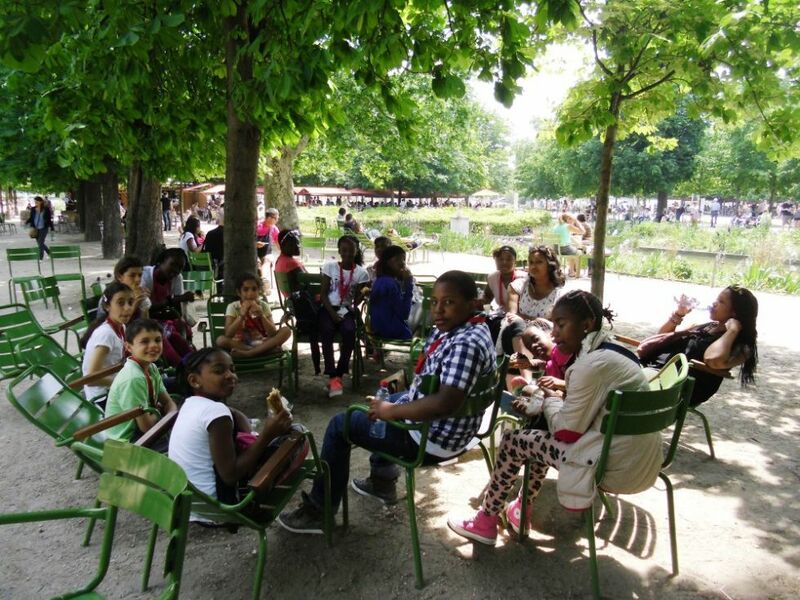 They had a fantastic trip, visitng the Eiffel Tower and the Tuilleries Gardens. 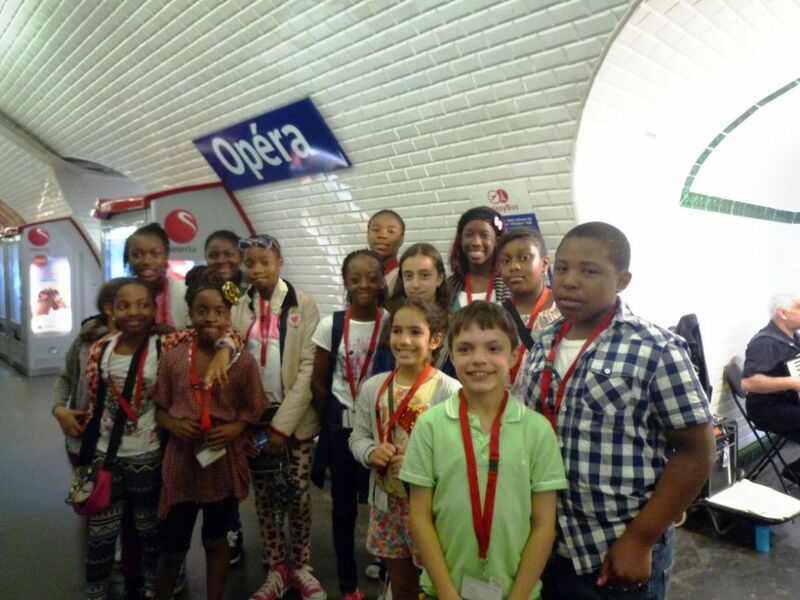 Sarah, the year 4 teacher who led the group said "We were so proud when a lady on the Eurostar came and commented to us on how well behaved the children had been on the journey". We will be having a 'Taste of Paris' event here at school later this term so the group can share their experiences with the wider community with samples of French food for all to enjoy. Look out for the date which will be posted on the website soon. To see more photos click here to view the trip's photo album.